La Frontera Catalogue has arrived! The catalogue is beautiful, my piece is featured along with my colleagues, Demitra Thomloudis, Barbara Knuth and professor Wedny Maruyama. 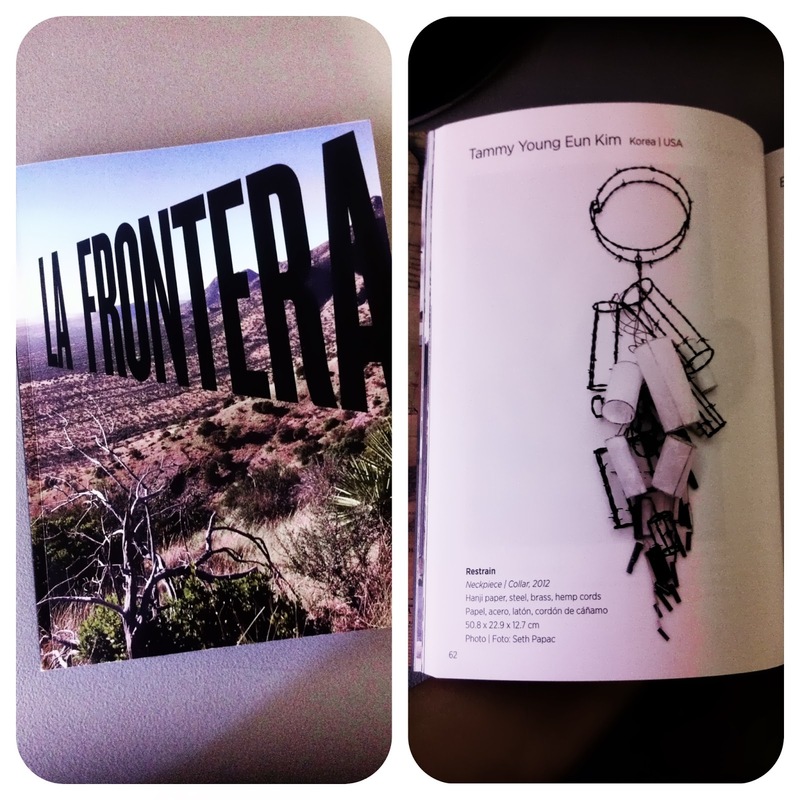 a video clip about La Frontera exhibition. Opening at San Francisco is August 16th, Friday 2013.